today we have received this image of appreciation of our work from San Fernando and our beneficiaries. And we want to share it with all of you who have always supported our activities and efforts! 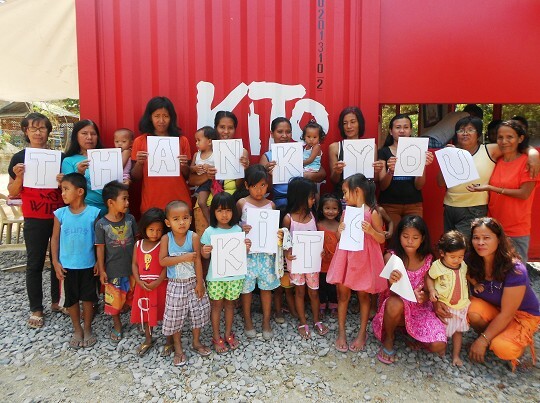 THANK YOU KITO, but above all THANKS TO EVERY KITO’S SUPPORTER!